Tired of the same old, same old? Wake Forest University was. 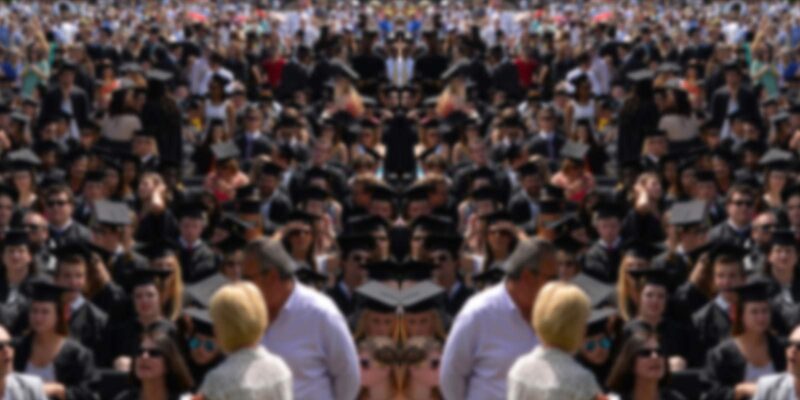 For as long as anyone could remember, the school’s annual commencement ceremony happened the same way, at the same place and at the same time. In 2015, Wake Forest was ready try something new. Sometimes going back to basics is the best way forward. 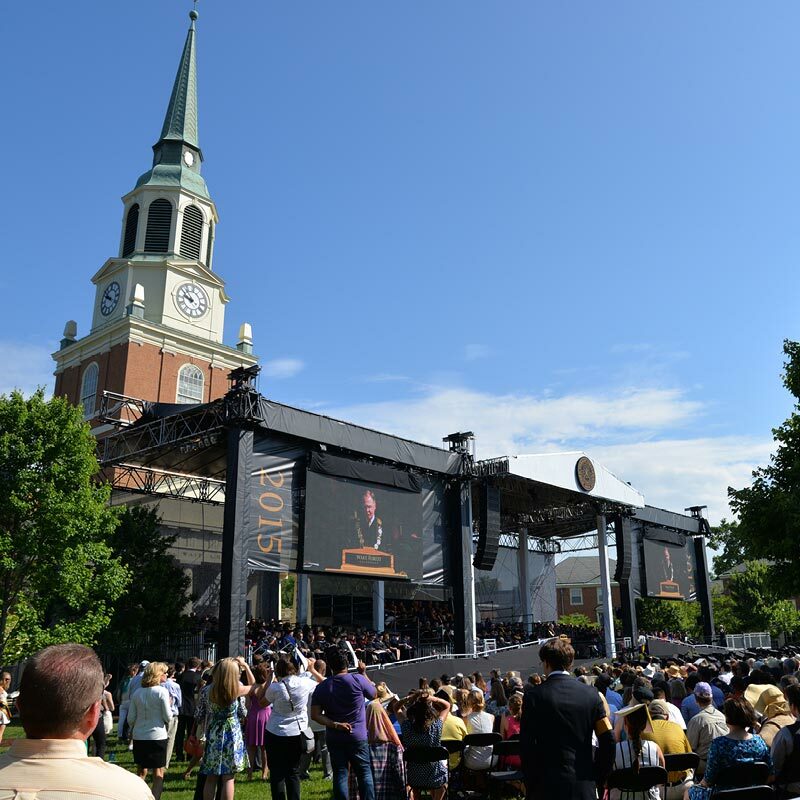 We used Wake Forest’s guiding principles—Community, Stature and Pride—to revamp the event. 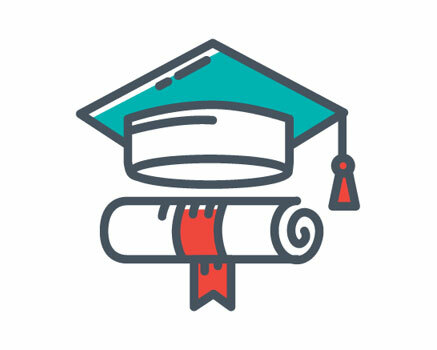 We conceived of a ceremony that would gather the community around its graduates, celebrating their distinction as new alumni of a renowned university. We did away with the traditional tent in favor of a concert stage. A new seating plan and several large screens gave everyone in the audience a great view. The school’s historic Wait Chapel provided a distinguished backdrop, and swaths of black and gold branding showcased Demon Deacon pride. The dramatic transformation was just in time. 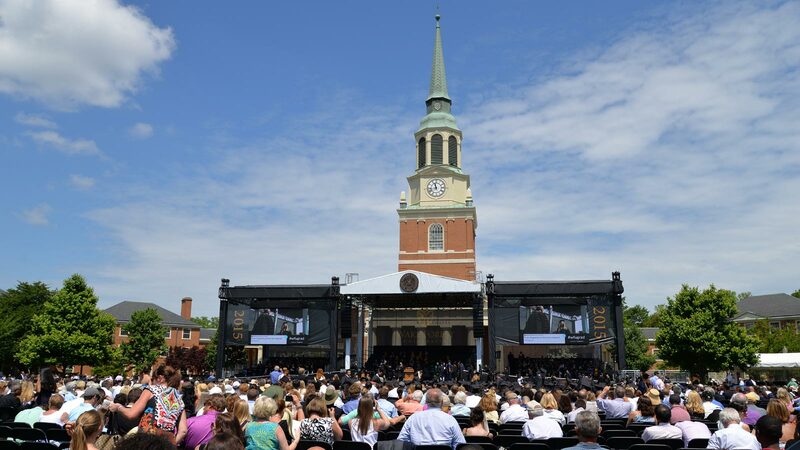 With Stephen Colbert as Wake Forest’s 2015 commencement speaker, the school drew national media attention. When Colbert’s speech was excerpted and broadcast across the country, the spirit of Wake Forest came across loud and clear.